When you think of window film in South Africa, most people think of buildings that have badly installed, dark black tint. This kind of film makes the inside of the buildings very dark inside. Technology has changed in the last couple of years, and so has window film. The old dark black tints served their purpose of keeping the heat out of the buildings. They were so dark that the lights had to be turned on all the time. Which is not an option today with Eskom’s increase in electricity prices. There are different types of window film available to install on the glass. Depending on what you require, you will need to select accordingly. Below are the 12 different types of window film available to choose from. When a commercial or residential building has a lot of glass, it may look attractive but the building becomes a giant greenhouse. This increases the power consumption. Additionally, the use of air conditioners just to maintain a pleasant working environment. In most cases, the air conditioners still can’t maintain a comfortable environment even though you get a huge bill at the end of the month. Apply residential window film in Johannesburg and you will notice the effects immediately. Combined with insulation you will have an energy efficient home. The technology has changed over the years, and after much research and development, has become more effective without losing all the light from the glass. Glare is reduced but you still get the right amount of light through the film for a comfortable office environment without all the harmful UV rays that accompany the natural light. UV light is not only harmful to your carpets and furniture but also to your staff. It increases fatigue and eye strain and in some cases increases the chance of getting skin cancer. 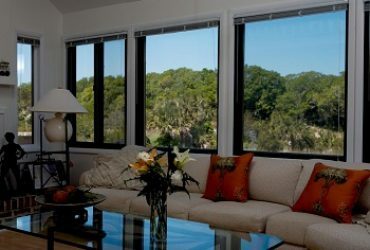 Installing film on your windows reduces all of these things as well as your power consumption. Avoid all the risks involved with not having it installed. Solar shield control film is a revolutionary glass insulation. It transforming poorly insulated glass into highly energy efficient windows. 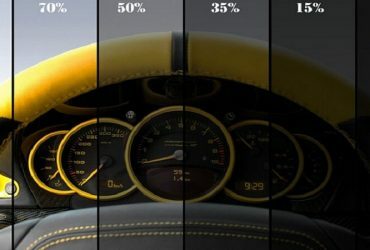 Energy efficient tints have high thermal performance. Although not as much as double glazing. It does come at a significantly lower cost to double-glazing. It’s a low cost, high return technology which reduces monthly energy consumption. Window film in Johannesburg, Pretoria, Durban and Western Cape is a solar heat management system. It is installed on your glass which helps you control the climate in your home. In summer the film blocks the solar heat from entering your glass. In winter the film reduces energy and heat loss through the windows from the inside. These are the strong points of the film that adds protection, value and comfort to your home. Most of the sun’s rays are harmful to us. Ultraviolet radiation is harmful to us as well as furniture, carpets, curtains and wood floors. By using residential window film in Johannesburg on your glass, you reduce glare, ultraviolet light and solar heat from entering your home. By up to 80% in some cases, depending on which product you decide to use. When you have window film in Cape Town installed on your glass, you can achieve a reduction in room temperature. Moreover enhanced work environments and lower heating and cooling costs. Furthermore suffering from less fatigue which results in higher productivity in an office environment. 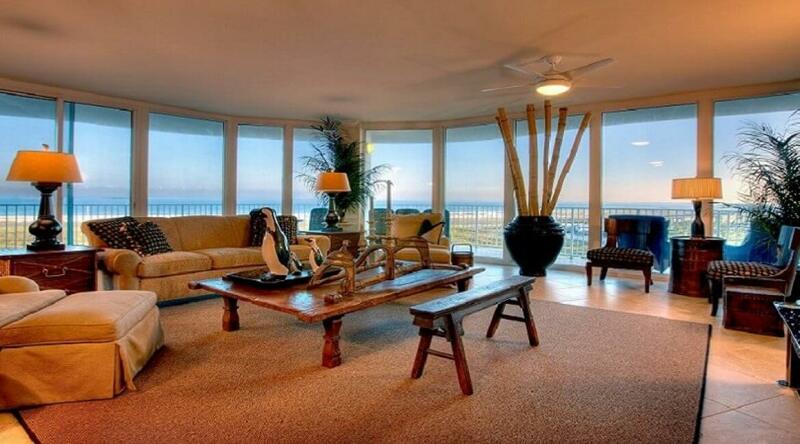 Furniture, carpets and fabrics will not be affected by the sun’s harmful UV rays. 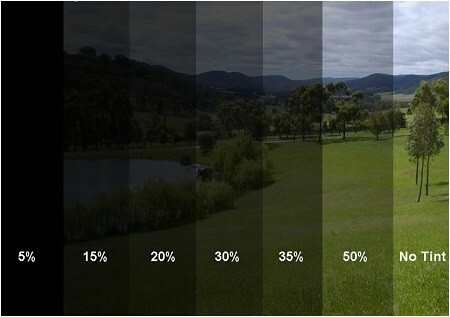 This is because commercial window film in Durban blocks 99% of all ultraviolet light. From a safety point of view, it strengthens your glass. So you have less chance of a glass-related accident occurring. This is because the glass becomes shatter-proof and you don’t have pieces of glass flying around the room. We have a variety of solar film products in Johannesburg, Pretoria, Durban and Western Cape to suit your needs. Reflective window film and safety film. There are also many different kinds of decorative window films in Johannesburg. For those who are looking to add some appeal and privacy to their home or office. All of our films have different specs so make sure you choose one that suits your required needs. Window film in Durban makes it harder for people on the outside to see inside your home. Which makes bathrooms, bedrooms, offices and lounges more private and secluded. We also have a range of frosted window films in Johannesburg which could be used on glass cabinets or shower doors. By using a high-quality residential window film in Cape Town, you will prevent smash and grab attacks in your home, office or vehicle. The glass is strengthened by the product. Making it very hard for an intruder to break through and steal from you. You should think about installing it in areas such as office complexes, industrial facilities, retail centres, hospitals and schools. Just about anywhere you get a large number of people gathering. You could end up with a smash and grab attack. 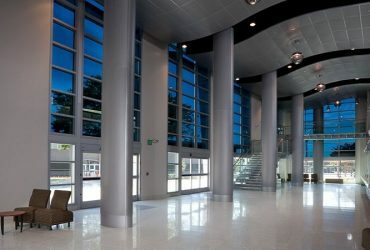 There are very few products that give you such a wide variety of benefits like commercial window film in Durban. Additionally with its amazing reduction of heating and cooling bills. Which puts money back in your pocket, more productive and comfortable working environment for employees by reducing heat and glare in offices.